I’m salivating just reading this. I’ll be making this next weekend. 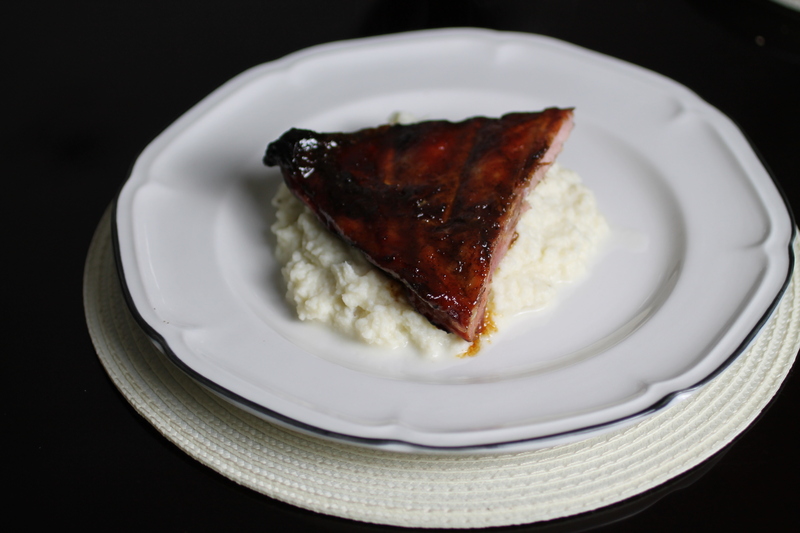 Yummy looking ribs, like the sound of cauliflower mash for a change as well. that looks super-tasty, lovely comfort food. Love cauliflower mash! This looks delicious! I am going to try this out at the weekend with our smoker. What fabulous flavours and a change from our homemade sticky BBQ sauce with rum. I LOVE Chinese flavours. 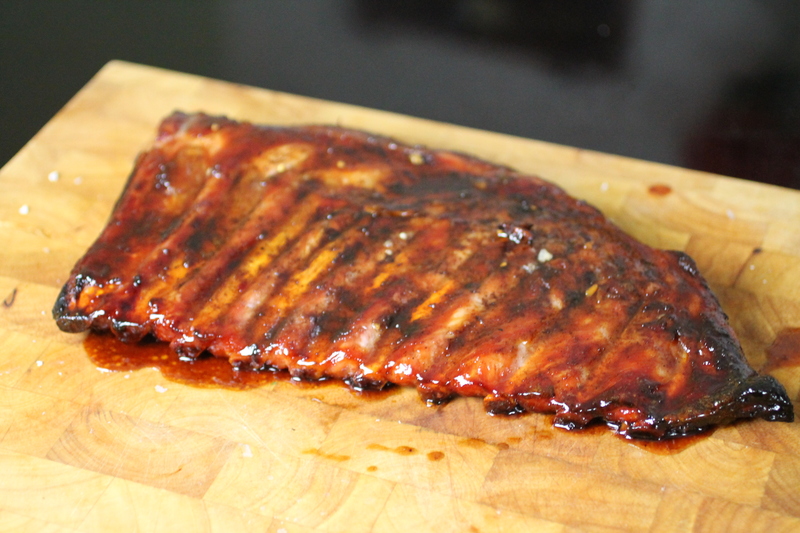 Do you slow cook your ribs before you add the marinade? I hope you like it Anita! I didn’t slow cook them before adding the marinade, but that would do them no harm! I haven’t made ribs in a while, this reminded me of how much I love them. Thanks for the inspiration! 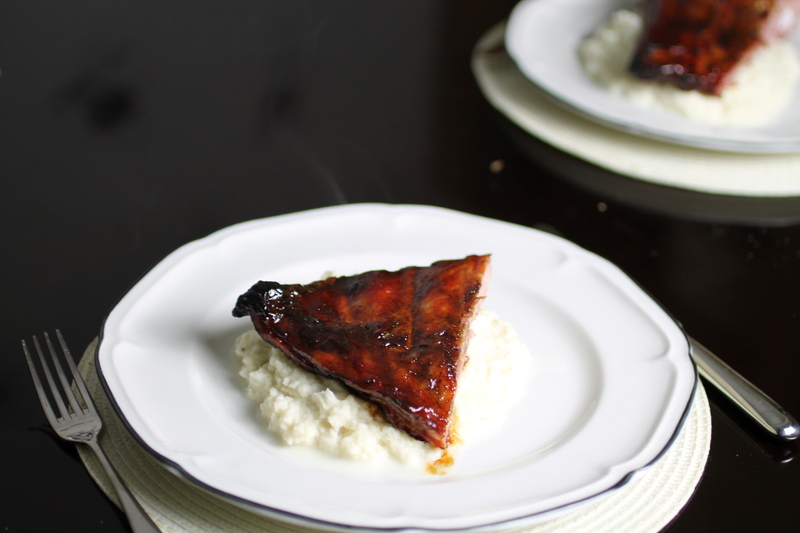 I too lobe ribs and have landed on lamb ribs as my favourite – they are so meaty and tasty. And you are so right about taking the time to marinade and then slow cook. I am definitely making this at the weekend. Looks delicious!